The best travel movies to ignite your wanderlust. We’re big time cinefiles and have a love for all varieties of films. We love watching movies and escaping into another world. It’s one of the first things we do when getting ready before we travel to a new destination. Not only that when we were living in New York City and needed to escape from the craziness of the city we found ourselves dreaming of traveling while watching a few of these films. Want to know what we think the greatest films to get your wanderlust on? 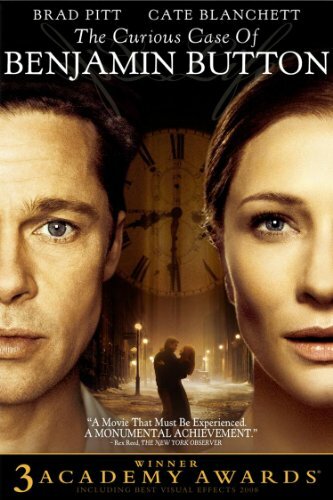 The Curious Case of Benjamin Button is one of our favorite movies of all times. David Fincher provides brilliant direction, beautiful cinematography and interesting views on life in this epic film (looking at young Brad Pitt also helps). Benjamin is a man born in reverse, as he ages backward he watches people he loves die before him, travels the world, and falls in love. This film will leave you with serious wanderlust and thought provoking lessons. Download The Movie Here! 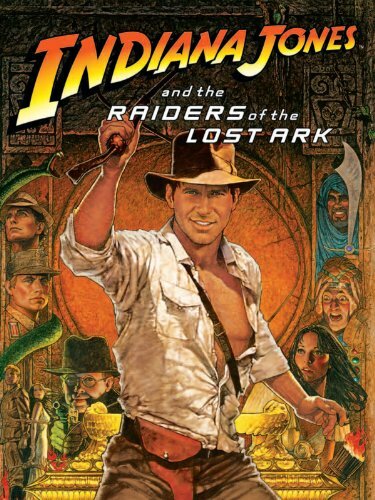 If you’re making a list of Cameron’s favorite movies there’s four on the list that make his top ten, Raiders of The Lost Ark just may be number one. It’s a fantastic movie and if you’ve never seen Harrison Ford as the adventurous Indiana Jones you need to sit yourself down now. It’s a Stephen Spielberg masterpiece, an iconic score by John Williams, Harrison Ford at his best, exotic locations, and stunning cinematography. Did I mention that he’s fighting Nazis while traveling around the world? One of the ultimate popcorn flicks out there. Download The Movie Here! It’s never too late for change. 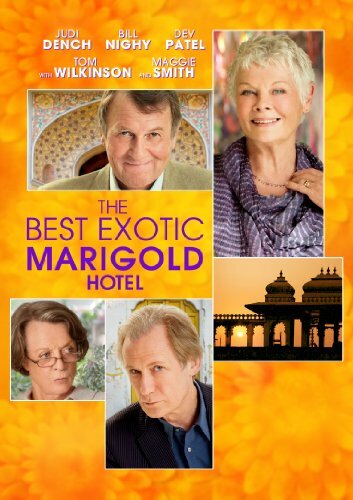 A dynamic group of elderly British strangers come together to retire at a picturesque hotel in India. Upon arrival, they discover that the manager is struggling to fulfill his promises of the hotel. Each individual finds there are joys and hardships in their new life. Download The Movie Here! I feel like this movie needs a special mention. It got highly criticized when it was released but was easily one of my favorite movies of 2012, and of all time. The film has multiple plot lines, across many characters, and many eras. It jumps to different locations around the world and is visually captivating. The theme centers around reincarnation, love, and loss. 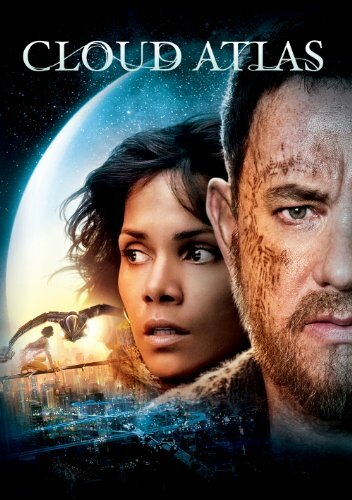 It’s hard to even give a complete summary of the science fiction film. Be patient, it may take a couple of watches to comprehend the 3-hour movie. It may not be a best travel movie perse, but it’s an all time favorite of ours.Download The Movie Here! 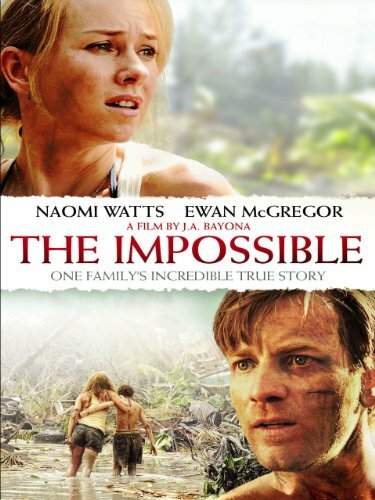 A beautiful true story of a family caught in Thailand during the 2004 Indian Ocean tsunami. They are separated during the chaos of the disaster, and must fight their way back to each other. Not all vacations are a dream come true, and your loved ones are ultimately the most important things. Download The Movie Here! Who hasn’t wanted to run away and buy a villa in the countryside of Florence? I sure did after seeing this movie. Frances, writer and recent divorcee decides to leave her shattering life behind in search of happiness in Italy. 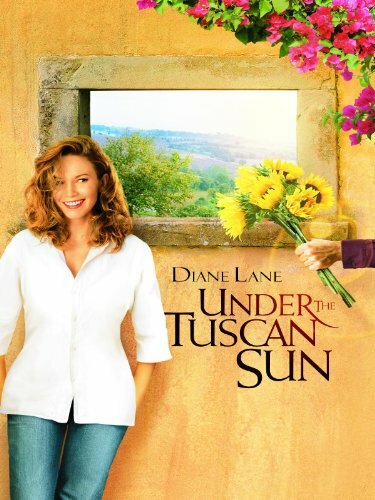 She now must rebuild her new house and life under the Tuscan sun. Download The Movie Here! Although this movie is technically about traveling, it’s a genuine laugh out loud feel good movie that will have you itching to book your next flight to the Greek Islands. The story follows Mia, a thirty-something single woman seeking a better life. All seems well when you insert John Corbett as the love interest…until he has to meet Mia’s entire very Greek family. Download The Movie Here! 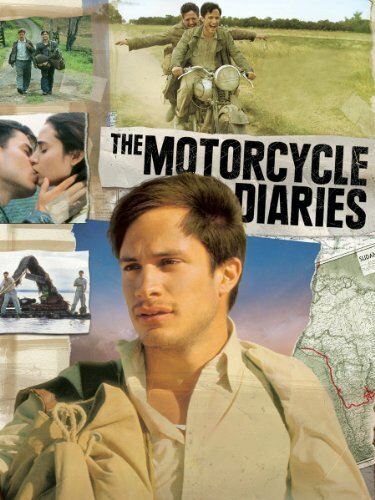 Based on the true story of two medical students taking the ultimate road trip around South America. 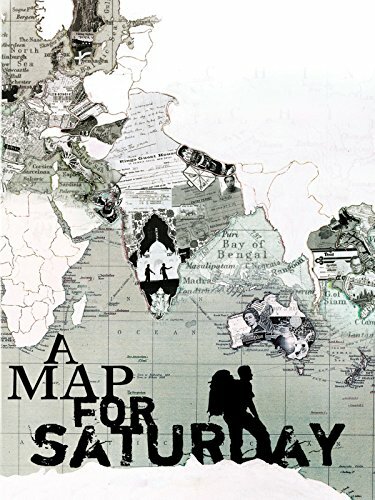 They set out on the journey to help volunteer at Leper colony along the Amazon. Download The Movie Here! Be who you are and do things you want to do. This is the queen of Australian films. Literally. Depicting the adventures of two drag queens and a transsexual woman as they travel across the Australian Outback. 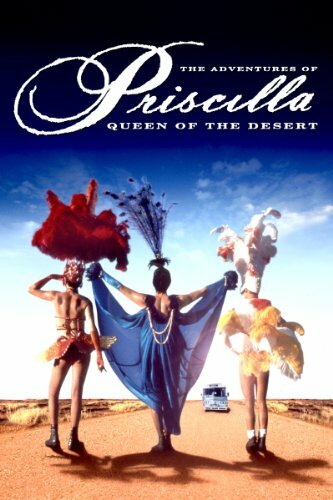 Showing you parts of Australia you may never get to, Priscilla is sure to bring you laughs and drama. Download The Movie Here! An epic classic, this film is a must see before you die. Whether interested in travel or not, Lawrence of Arabia is visually stunning and has a timeless score. 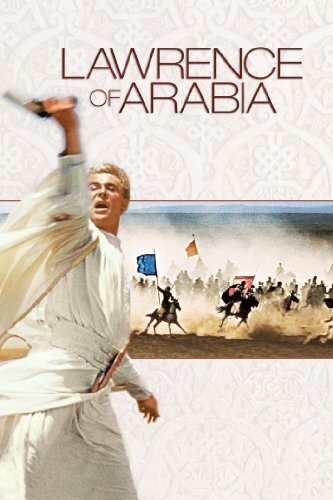 It Depicts the true story of T. E. Lawrence during his time in the Arabian Peninsula in WWI. Lawrence adapts his western ways and begins to accept and conform to the traditions of the Arabian people. Showing that when you are thrown into new countries and environments, your mindset completely changes. Download The Movie Here! Sometimes I hate to admit my love for Woody Allen films. In Vicky Cristina Barcelona, a group of beautiful people find their way together in Spain. I love this movie cause it will make you want to get on over to Europe and fall in love. Download The Movie Here! Wes Anderson is probably one of our favorite directors, and it takes a matter of seconds to realize you’re watching one of his films. 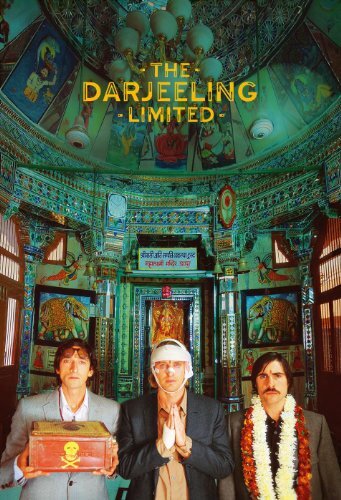 This one makes it on to our list of best travel movies as given to it’s awesome setting as three brothers attempt to reconcile and travel across India in a train. Download The Movie Here! This movie is about feeling lost in time, place, life, and a foreign city. Charlotte and Bob are two travelers stuck in Tokyo for various reasons and form an unlikely bond. 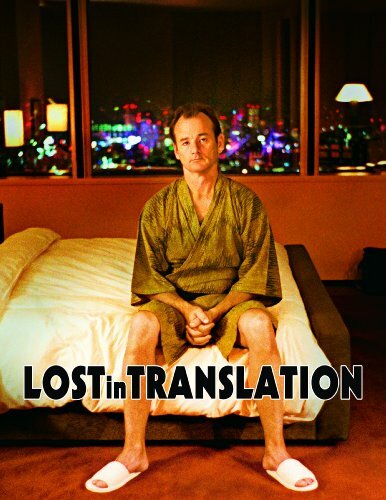 It is a beautiful film with Bill Murray at his best. Download The Movie Here! To learn more awesome stuff about these films check them out on IMDB. It’s probably our favorite site unrelated to travel. Pretty much the bread and butter of any die hard movie fan.